Octagon SF8 HD - Available to order, buy it now! 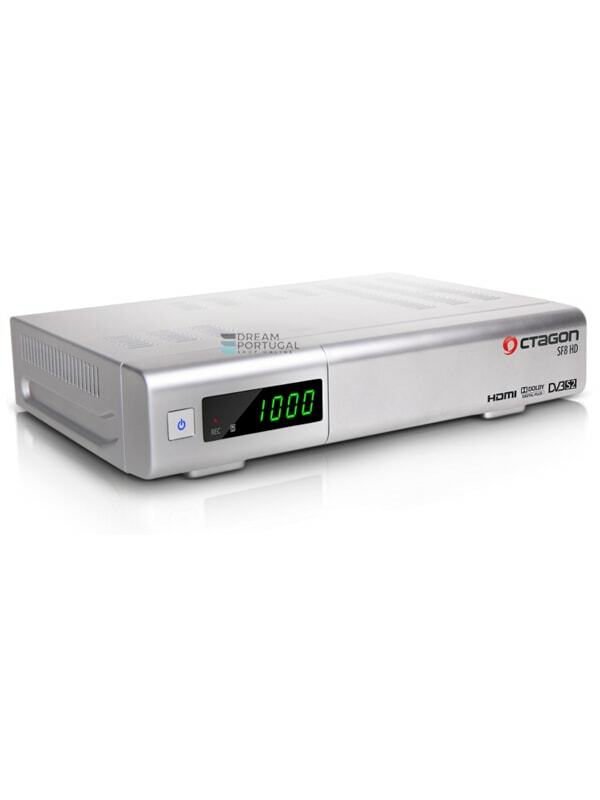 Octagon SF8 HD - Full HD satellite receiver with E2 OS and with a super price! OCTAGON presents its first BCM (MIPS) box with E2 as an operating system. Has a BCM CPU that operates at 500 MHz and provides switching times of less than one second. With this box, OCTAGON step into the OpenSource community with the popular and well-known E2 OS. Plugins and popular plugins, from CrossEPG and EPG Refresh via Mediaplayer like "Rnhanced Movie Center" and many other plugins. Tools and much more, what the community has to offer, all of which will soon be available to Octagon customers. The first E2-Box is a fine, small entry-level device at an extremely fair price. A display, USB, LAN and a simple update are also part.